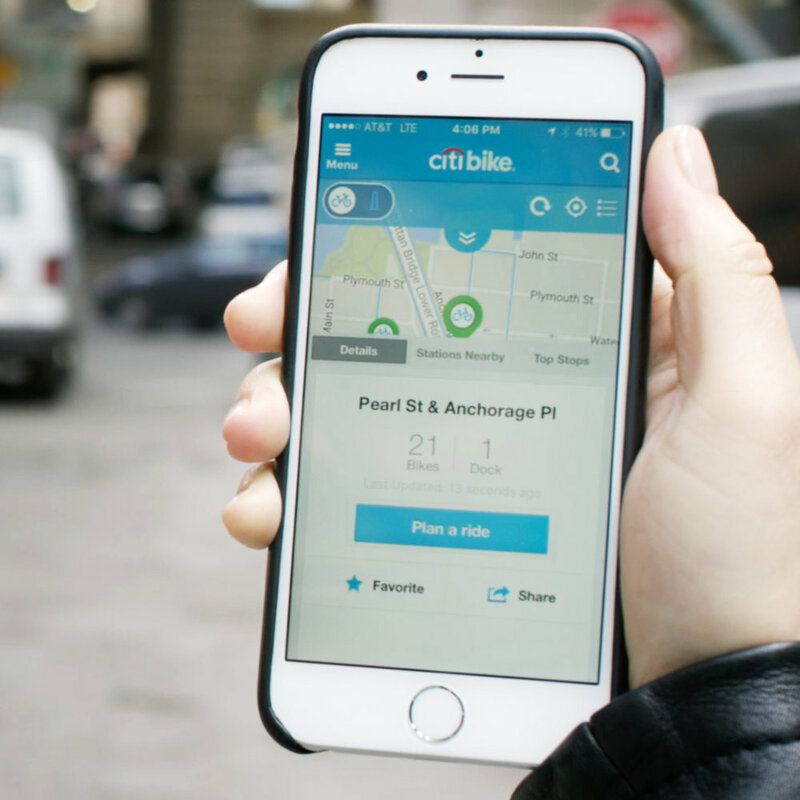 Citi Bike is a bike-sharing platform serving New York City. It is the largest bike-sharing program in the United States with over 12,000 bikes, 750 stations and 60 neighborhoods. 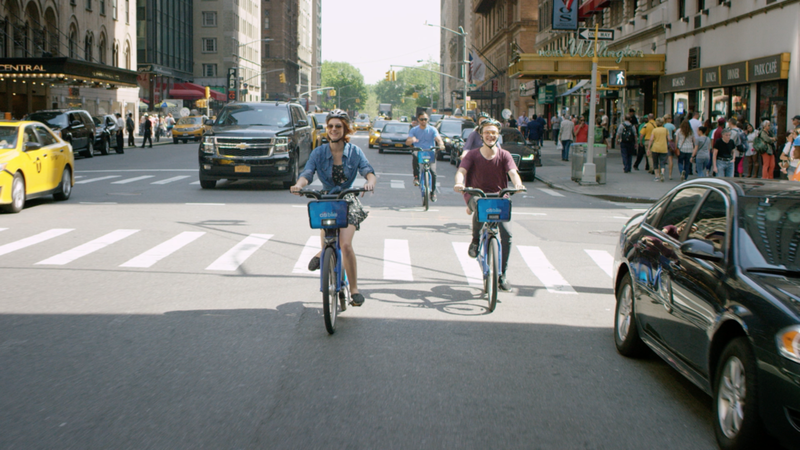 Citi Bike makes New York more accessible than ever, opening up a world of possibilities that residents and visitors might otherwise miss out on. 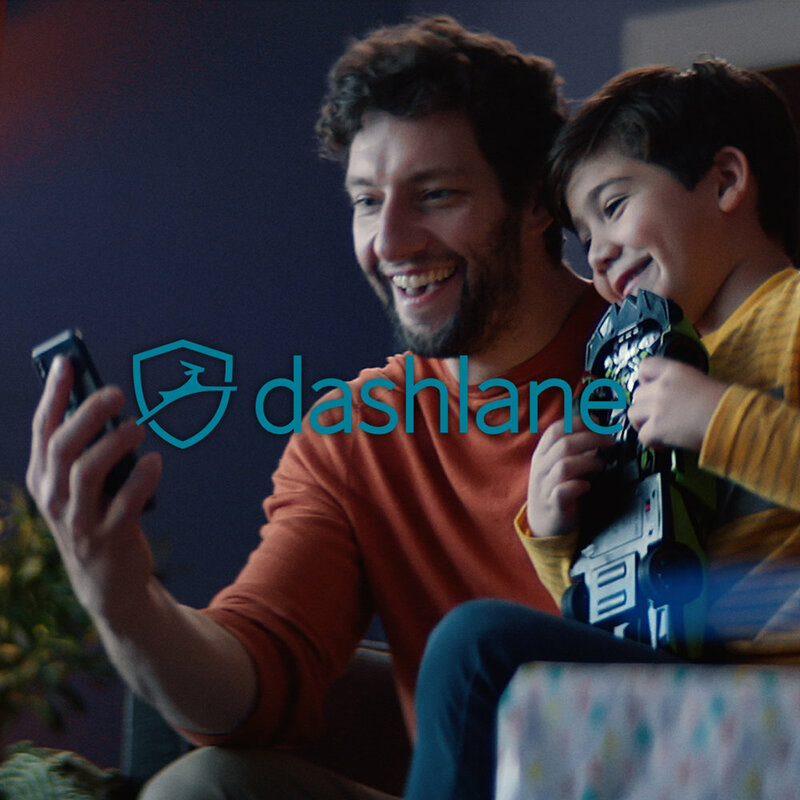 They needed branded content that would drive home that message across a bunch of digital and social channels. Good Brother came in to help with creative development, production and post-production. We even built our own trike (see below) to shoot the entire commercial - it allowed us to ride along with our talent and grab smooth moving shots while staying nimble from location to location. — Brent A., Creative Director Motivate International, Inc. 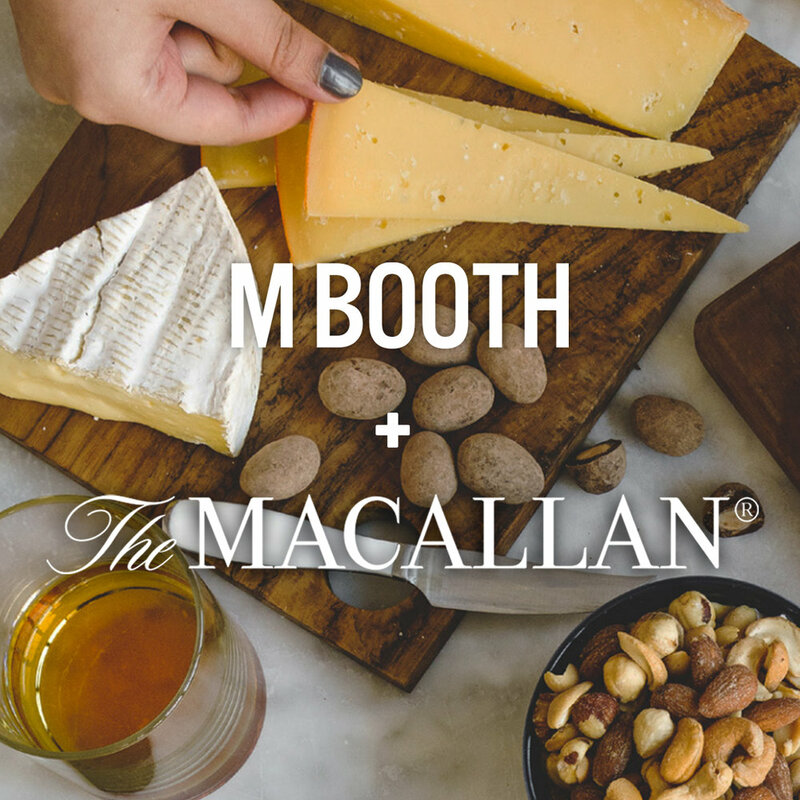 This was a really awesome, collaborative process between Good Brother and the client. 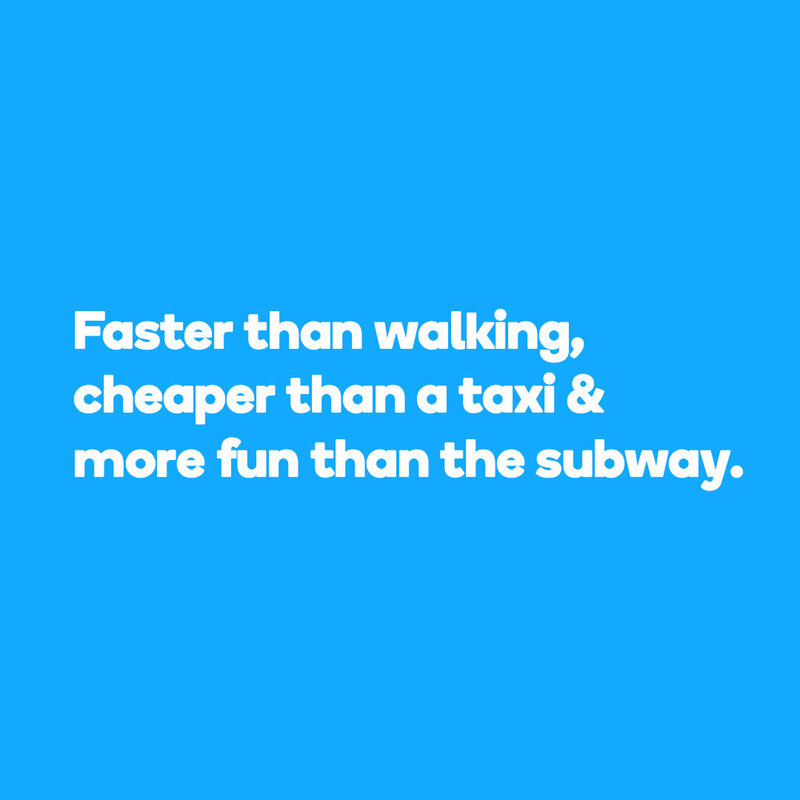 We developed five concepts and then worked with Citi Bike identify the three most valuable. Following that, Good Brother presented 3 scripts to Citi Bike and both sides landed on the clear winner. We then storyboarded the script and moved into other pre-production activities such as casting, finding a crew, scouting a location and other logistics. This was a 4-day shoot spread out across NYC and Brooklyn. After each day, we logged the footage and started immediately sorting to keep the post-production turnaround as minimal as possible. We custom built a trike to streamline our ability to shoot in the city and get high value production shots without having to close down streets and get lots of permits for shooting. We needed to be fast and nimble to accomplish all of the locations and shots in a 3 day period. So, we opted to buy a Trike (think rickshaw without the cab) and we outfitted the vehicle with a cage made of speedrail, which acted both as a mount for a camera as well as guardrails to prevent falling out. Watch this quick video showing how we made our trike! 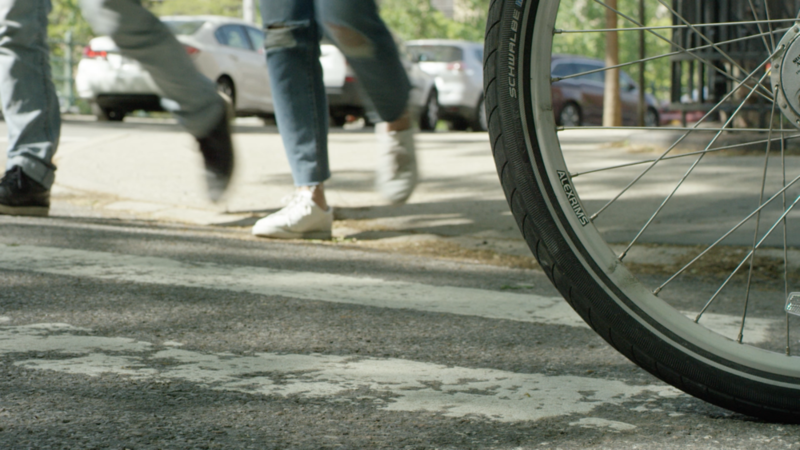 We wanted to capture the essence of NYC, so we took our time when shooting this video. 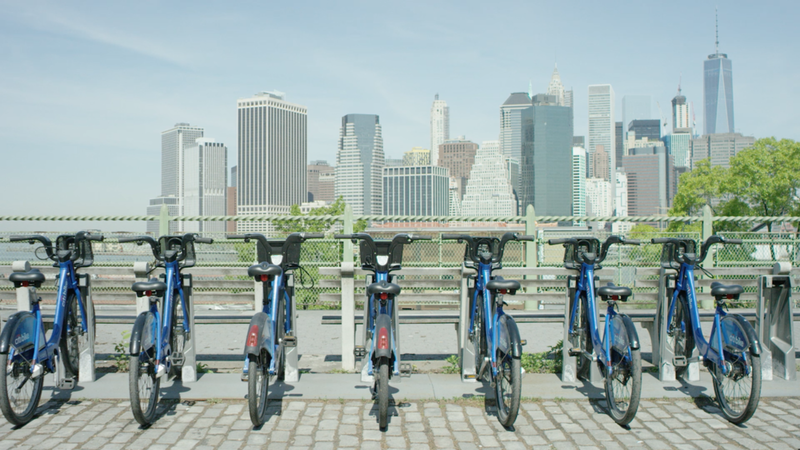 We thought it was important to shoot in as many iconic locations as possible, and we sourced a large cast to help showcase the diversity of Citi Bike users and the city as a whole. We also worked with a small and nimble crew, which helped us be as efficient as possible with our client’s budget. Overall, the process took about 2 months, which included a pretty substantial creative development period.